Are you in search of the best quality teak furniture in the world? You've come to the right place! At World of Teak, you'll find the best in Barlow Tyrie and Gloster teak furniture for patios, gardens, and other areas. With our help, you can instantly access the best designs in quality teak furniture with the convenience of fast delivery. Our full inventory of Barlow Tyrie patio furniture and Gloster garden furniture is easily accessible online so you can shop at your convenience. Enjoy affordable prices on top quality Gloster and Barlow Tyrie garden furniture, patio furniture, and teak furniture for other areas. With so many stunning and highly functional designs, it's easy to find what you need at World of Teak. Take outdoor entertaining to the next level and create an outdoor oasis you can share with family, friends, colleagues, and more. When you shop with World of Teak, you'll be able to browse a vast inventory of products from the leading manufacturers. 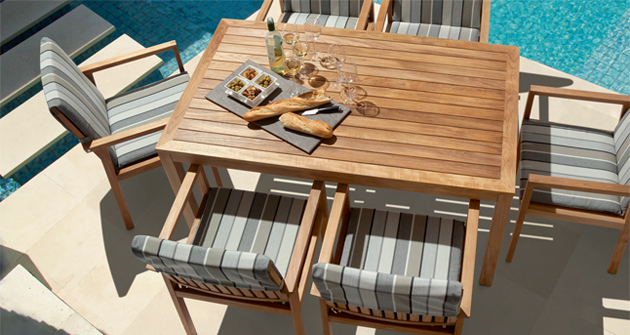 We feature Gloster and Barlow Tyrie garden furniture, patio furniture, and more. We focus on giving you the best service, top quality, and affordable prices so you can have the best outdoor furniture possible. We also offer Gloster and Barlow Tyrie sale prices at 10% off recommended prices to ensure you find the best bargains on the furniture you love. When it comes to quality and value, you won't find anyone better than World of Teak. Now that you've found us, you'll have the best Barlow Tyrie teak furniture at your fingertips. Make your patio cosy and transform your garden into a luxurious retreat with our diverse assortment of products. With our help, you will be able to find the best Gloster and Barlow Tyrie patio furniture at prices that are always lower than the competition. With a quality assurance you can rely on, your World of Teak items will give you comfort that lasts a lifetime. Are you ready for comfort, quality, and value? View the World of Teak inventory today. 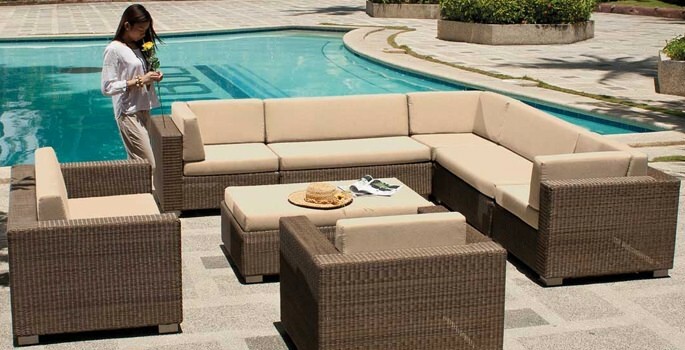 Our team of experts is always pleased to assist with the selection process so you are able to find the perfect furniture for your patio or garden area. Let us help you save more on the best quality teak furniture available. Contact the World of Teak team to find out more about our low prices and top quality products. Feel free to call us on 0208 829 8840 for assistance with any of our Barlow Tyrie or Gloster items. The World of Teak is committed to delivering on the quality which is synonymous with both Barlow Tyrie and Gloster furniture. The elegance of the traditional teak furniture through to the modern patio furniture designs are all available through our website. We specialise in delivering this beautiful furniture to you and can accommodate a suitable time and method of delivery. If you need it delivered at a certain time or have special requirements we are here to help. Please call us on 0208 829 8840 to go through any special requests you may have. So if you are looking for Barlow Tyrie patio furniture or Gloster teak furniture we do it all. We do 10% off the recommend price so our furniture for Barlow Tyrie and Gloster is always on Sale. The Barlow Tyrie Garden Furniture Range and the Gloster Patio Furniture is the best the market has to offer and backed with their quality assurance will mean that this teak furniture can last a lifetime.